外国人による外国人向けの日本観光案内　High-tech country of safety and Japan have evolved every day. Sightseeing guide has not caught up with evolution. I sends the appearance of the newest Japan to you so that a foreigner may not be troubled by the sightseeing. If it asks Japanese people "Somewhere in this photograph is a imitation", all the members will answer "It is not imitation." How are you? Probably, it answered, "An uninhabited vending machine cannot be in such a place!" However, there is not imitation photograph. Japan is such a safe and peaceful country that a vending machine is not destroyed even if it becomes in the dead of night. 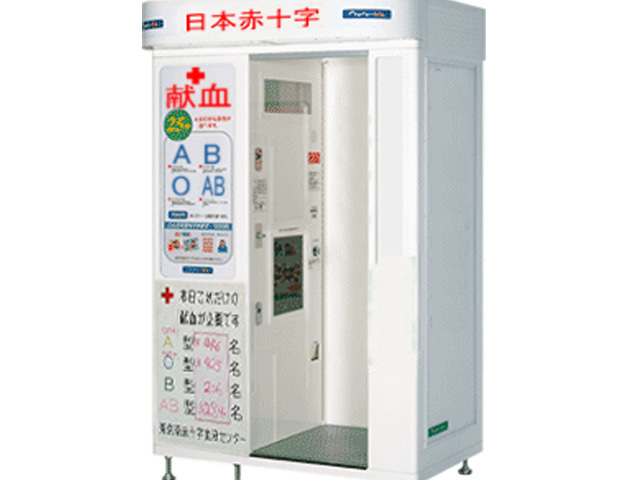 It is the newest automatic blood donation machine. 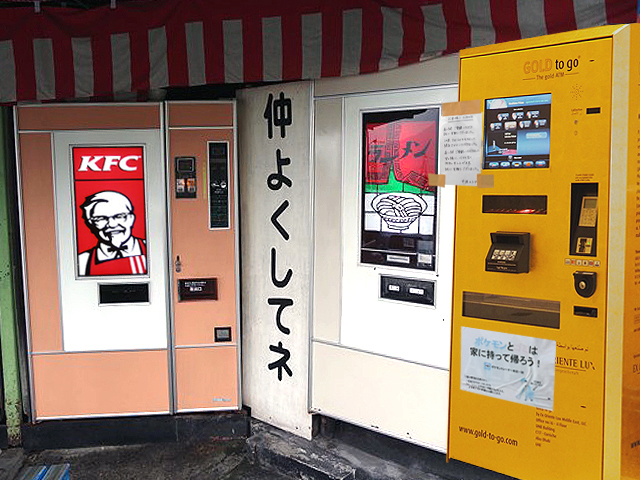 Evolution of an uninhabited vending machine is proving safety of Japan. Because, is there any other country which makes such a machine? 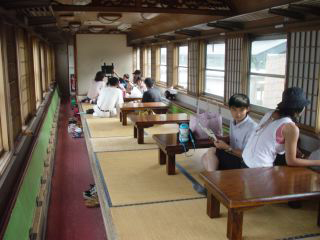 ●You also need to set out on a Japanese sightseeing tour in comfort. ● Load cost is contained in the charge and added. ● There is no necessity for a tip. ● A driver performs opening and closing of a door. ● As for almost all drivers, English is not understood. It is certain to pass the memorandum of a destination. It is the uninhabited taxi of robot control. Japanese people are calling it "ROXY." In the city part, it is running in large numbers. Since it will surely stop if a hand is raised, it is in a sidewalk. When there is no necessity, let's make it not raise a hand. 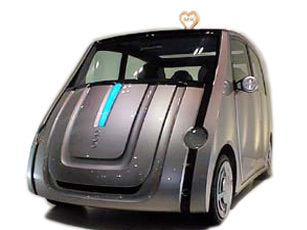 There are no handle and accelerator required for operation in ROXY. Since there is a touch-sensitive map, a credit card is inserted first. A place to go is pushed. (Since conversation can do a new model, if it is first called "I`m American" etc.) A machine corresponds in the language of each country. Since pronunciation is difficult for the name of a place of Japan, a touch panel is very convenient. 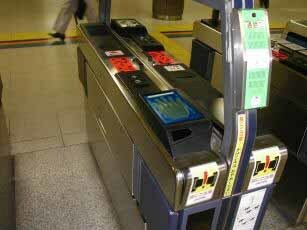 The ticket gate of all the railroad stations in Japan is automated. 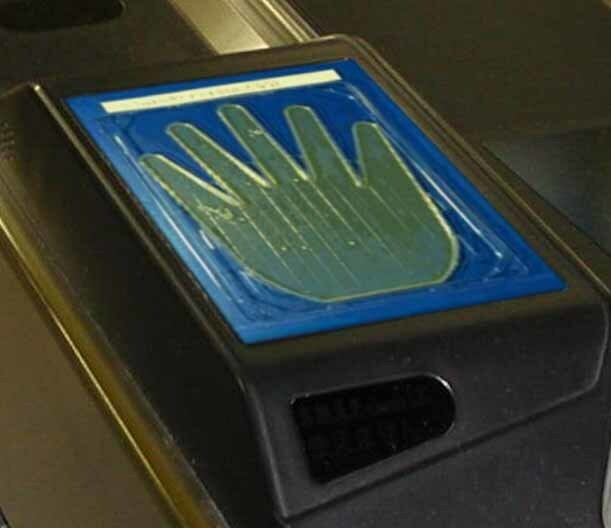 Since a duty of all the members and fingerprint registration is imposed upon the Japanese It can pass only by touching a sensor. This is a "touch sensor." 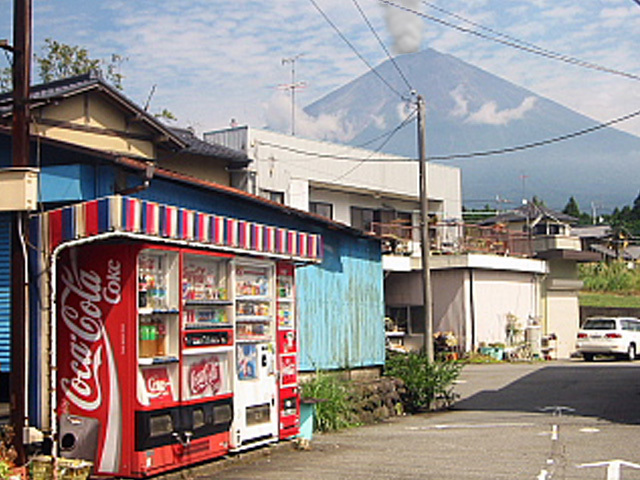 Introduction will progress from 2001 and it is adopted as almost all the vending machines of main cities. It is designed by the size for Japanese and, for a palm, a man 30cm or more is L size. 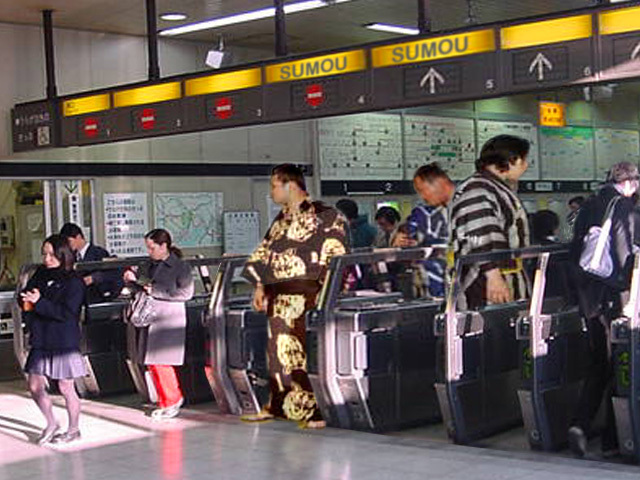 A "SUMOU sensor" is used. 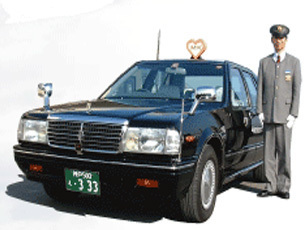 Although the crime of Japan decreased sharply by this system, it is for us the foreigners. A card system decreases and it is very inconvenient. 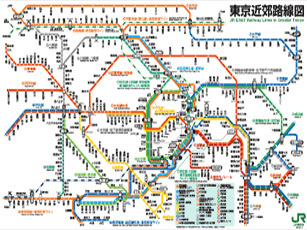 Although a route figure is everywhere, a railroad route of Japan is complicated. The first person cannot understand probably. Probably, in a travel, preliminary study will be required. The alphabet is also altogether written to Japanese of a route figure. 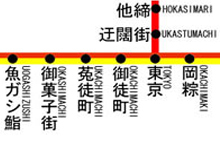 Although it can read also for a foreigner, each name of a place of Japan is well alike. By our pronunciation, it does not lead to Japanese people. 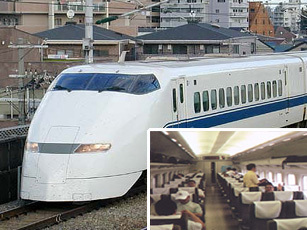 Although it is the globally famous Shinkansen which can perform safe high-speed movement It is not known unexpectedly in foreign countries that there are three kinds. This photograph is the Shinkansen a "Shinkansen 'Nozomi'." It is in others with "Shinkansen 'Kanae'." and "Shinkansen 'Tamae'. ", and is characteristic, respectively. 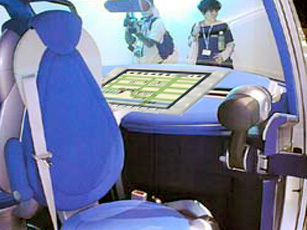 It is the seat for audience of a "Shinkansen 'Nozomi'." 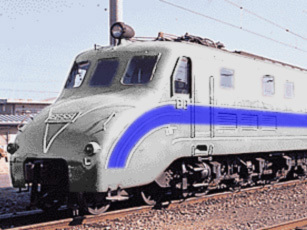 Although a "Shinkansen 'Nozomi'" is the earliest Shinkansen in three kinds, in order to stop air resistance . It is made very thinly and an inside is very narrow. It uses, only when a Japanese short in stature also actually hurries very much. It is "Shinkansen 'Kanae'." It is the type which I recommend to you. The comfortable seat for audience is made carrying out speed serious consideration. It is "Shinkansen 'Tamae'." 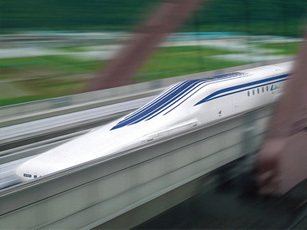 Although speed is slow (no less than 250km/h comes out although it is late) There is power. weight and SUMOU using . 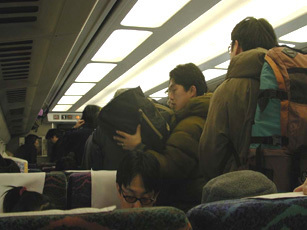 It is the seat for audience of "Shinkansen 'Tamae'." It is Japanese interior design, and he takes off shoes and it gets on. if a charge is added "tempura", "sukiyaki", "karaoke" and"geisya" can be enjoyed. copyright © 困る前に！ゲイミーの最新日本ガイド All Rights Reserved.